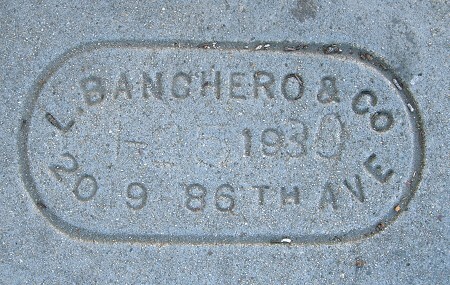 1930 – L. Banchero & Co. 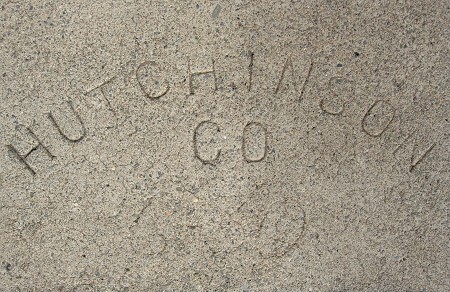 I found 92nd Avenue to be unexpectedly charming, with some large lots, period homes and a few very large trees. 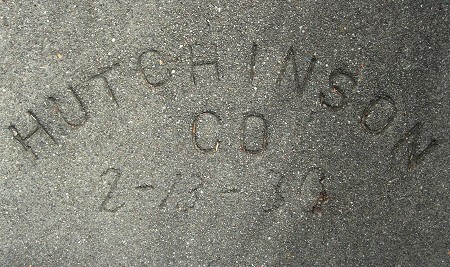 The last Cvetich mark I documented from 1930, the date was handwritten. 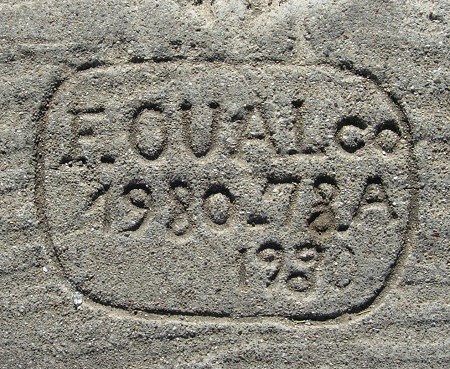 1930 – F. Oual Co. 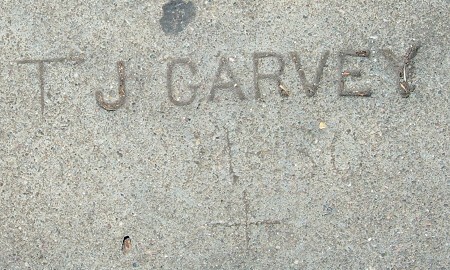 I couldn’t find this name in the 1930 Oakland phone book under any of several possible spellings. Consider this a tentative ID. 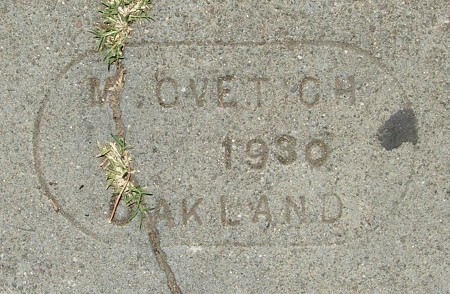 1930 – Oak. 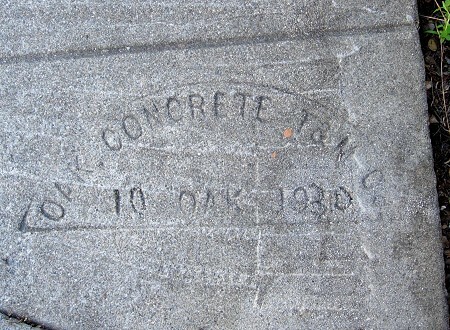 Concrete T&M Co.